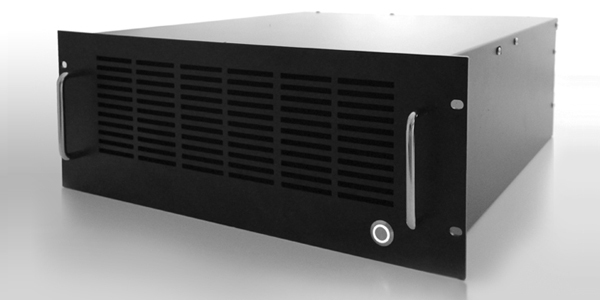 A 3 in 1 out HD/SD - SDI Instant replay device. 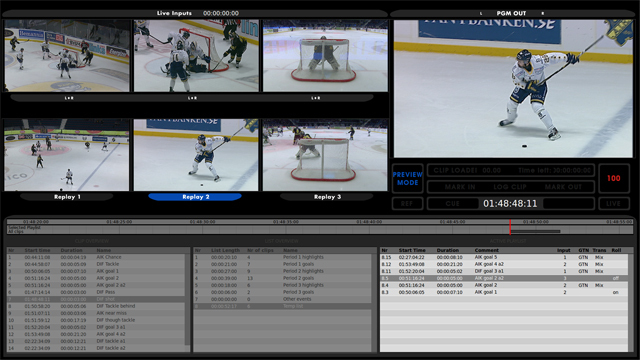 Integrated all-in-one multiviewer and user interface. Check out our Youtube Channel. for demos and tutorials! Here are some examples of where it's already been used! 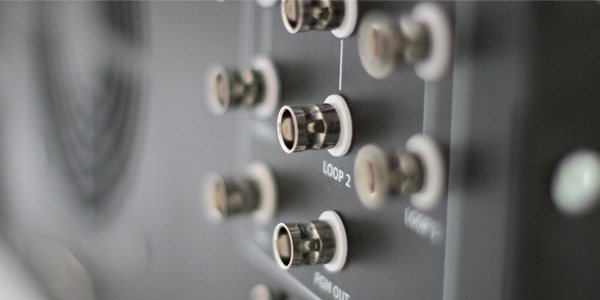 Super Slowmo 3 Phase 150Hz is now available for free on all just.REPLAY devices! 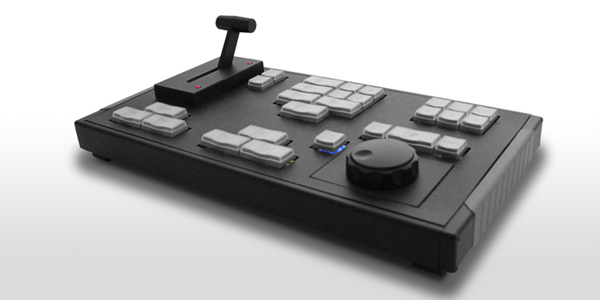 Controller XBlock LGZ controller model 001.